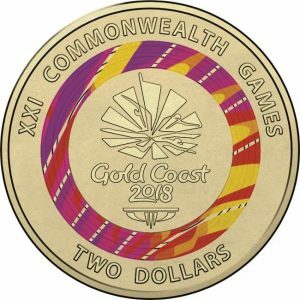 The Royal Australian Mint has newly released a special edition of $2 new coins to commemorate the Gold Coast 2018 Commonwealth Games. The 3 different limited edition designs feature the Australian Team, the host city and the mascot, Borobi. The Australian new coins were launched through the checkout tills of Woolworths Supermarkets from 14 March and finish up on 4 April 2018. 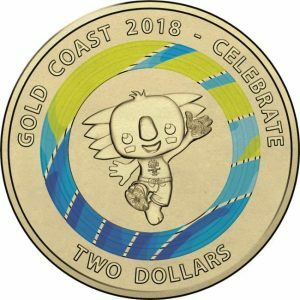 Gecko Vending has seen an increase in recent days of the number of these limited edition new coins filtering through our vending machine hires across Brisbane, Gold Coast and Sunshine Coast. 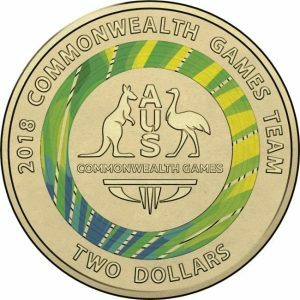 $2 new coins released to in time for the Commonwealth Games found in Vending Machine. Pictures from Royal Australian Mint Website. Gecko Vending has provided Vending Machine Hire for many of the Event Hire companies responsible for providing tents and marques to support the Games and Festival activities associated with the 11 day event in April 2018. 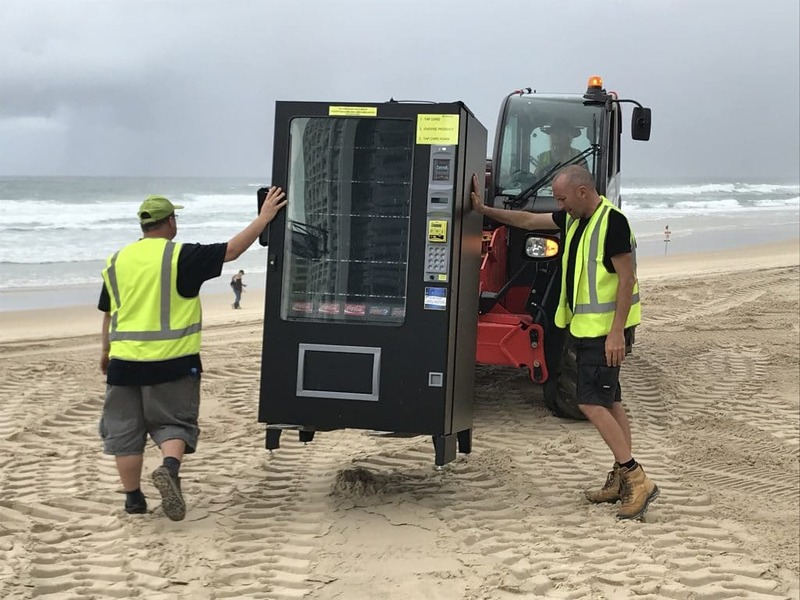 Some of the Event Hire locations required our Vending Machines to be located in unusual locations, including actually on the beach of Surfers Paradise, located on a marque behind the Main Stage for Festival support acts and staff as well as Games Volunteers. 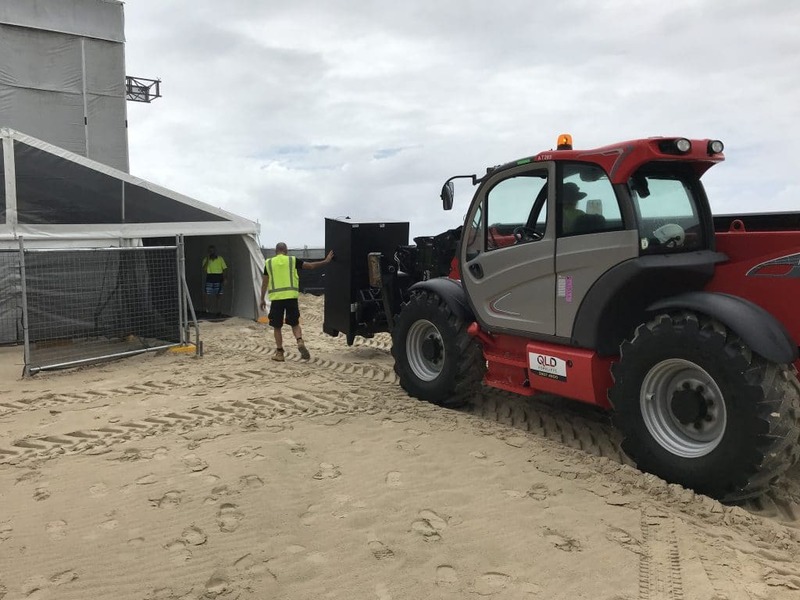 The vending machine had to be taken down a concrete ramp by pallet jack, transferred across onto a Forklift Telehandler and moved to final position across the sand all the while with the backdrop of beautiful Surfers Paradise surf beach behind. 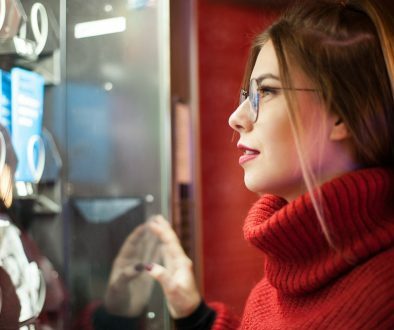 Access hours are restricted to between Midnight and 5am for all deliveries and restocking of vending machines so significant changes had being made to staff work hours and shifts to accommodate. 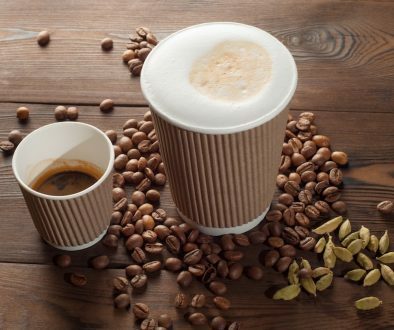 Our back to base monitoring system will allow us review the sales of the day and prepack the stock required ready for delivery in our allocated early morning timeslot. 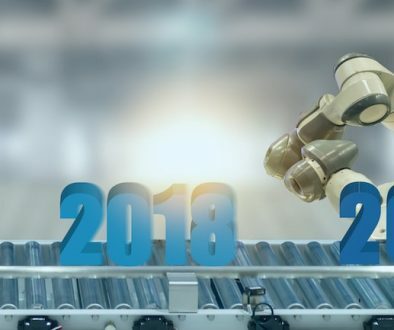 Gecko Vending are very proud to be part of this significant event and we will always strive to provide the best Vending Machines Service for our clients, no matter the location or the hours involved. Call us today on 041 777 9562 or email info@geckovending.com.au and of our staff will personally attend to your enquiry.